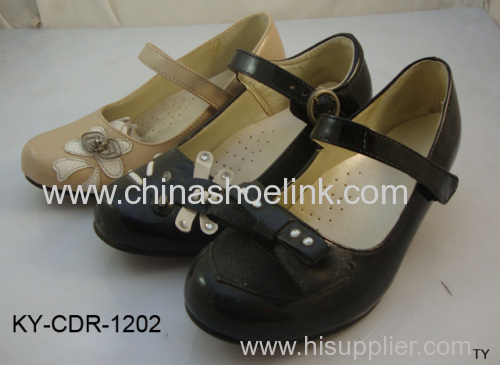 Normally, 1pair shoes with an inner box, 12/24pairs per carton.We can make box as customer's requirement. 30-45days after confirming the samples. 1. T/T: 30% deposit in advance and 70% balance before shipment. 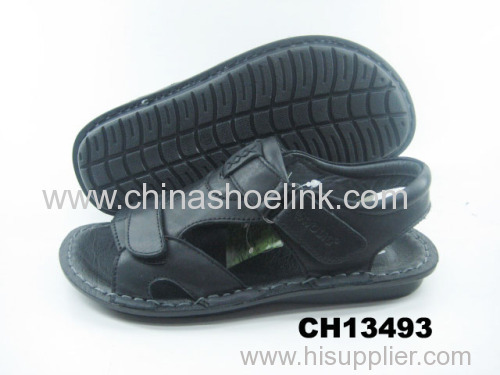 Quanzhou XuanFeng Shoes Co., Ltd are specialized in manufacturing and exporting sports shoes, located in Quanzhou, China. 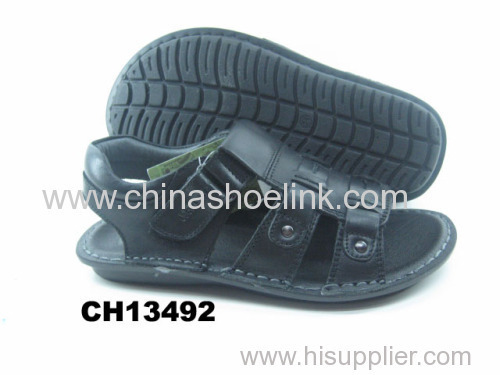 We make all kinds of good quality shoes with competitive price. 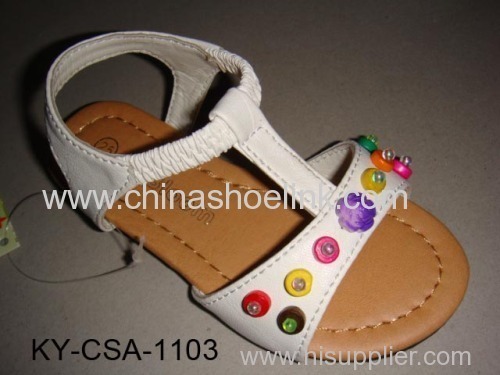 Our product line include: LED Light Shoes, Running Shoes, Casual Shoes, Canvas Shoes,Football Shoes, Badminton Shoes, Hiking Shoes, Sandal, Children Shoes and Leather Shoes, Army Boots etc. Owing to its good workmanship and various styles, our products have won much favors, from Europe, America and Asia, where many customers keep long- term business cooperation with us. Our commitment to you is to provide you with excellent customer service and to provide quality products at reasonable prices. Our team is known for its excellent customer service and unsurpassed attention to details. We work together to develop new styles for our valued clients and to adapt them to their specific needs and tastes. Our annual output is over 3000, 000 pairs sport shoes. In addition, We are confident that all of our products will meet your quality expectations. We take "honesty, quality, reputation, service" as our pursuit to cooperate with you. We have professional purchasing department to observe the market every time so that we can ensure get the best price for the materials. The QC team on two shifts could control the quality strictly. We are able to develop at least 3 designs each week. 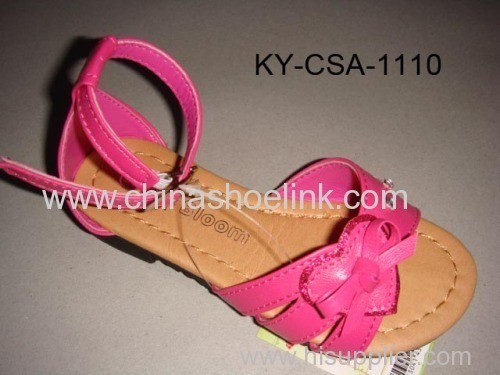 We usually cooperate with a lot of competitive factories in China. Based on this, we could ensure you get the most fashionable designs and keep you on the top of the market. We specialize in the ODM/OEM designs. Our designer can modify the designs as your requirement. We supply for 24 hours services.Your enquiry would get our fastest reply. 1. Can I add my logo or design of my own? Yes, of course, we provide OEM/ODM service. 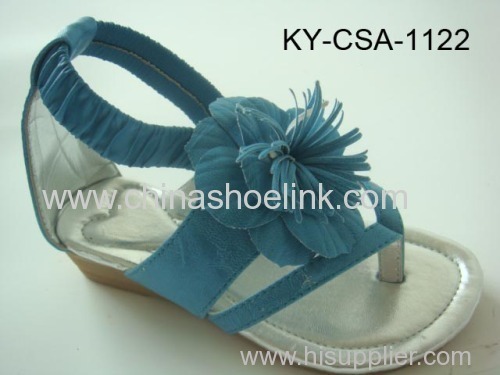 We can put your logo on the shoes, and we also can make the shoes according to your designs. If you like, you can tell us your ideas, then we make the sample for testing. 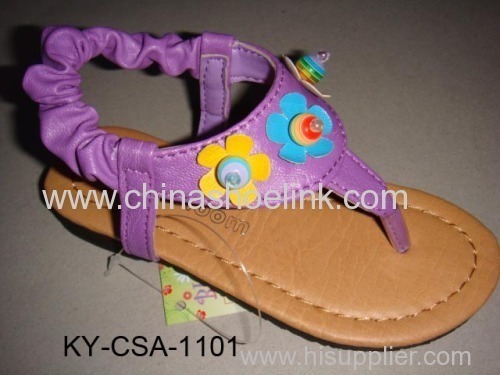 Please feel free to contact us, we will send you some samples to check the quality before you place an order. 4) We can have a talk to solve the problems in a happy method.